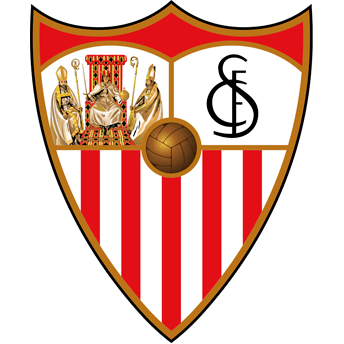 Contactez fondation | Sevilla F.C. 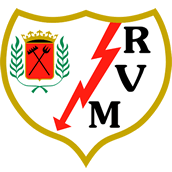 SI VOUS VOULEZ CONTACTER LA FONDATION SEVILLA FOOTBALL CLUB OU FAIRE UNE DEMANDE DE COLLABORATION, VOUS POUVEZ FAIRE DIRECTEMENT DANS CE FORMULAIRE. Allowed types: gif jpg png txt rtf pdf doc docx odt ppt pptx odp xls xlsx ods.